Update : We have cancelled Monday the 30th Lure Racing and it is now this Saturday the 28th instead. 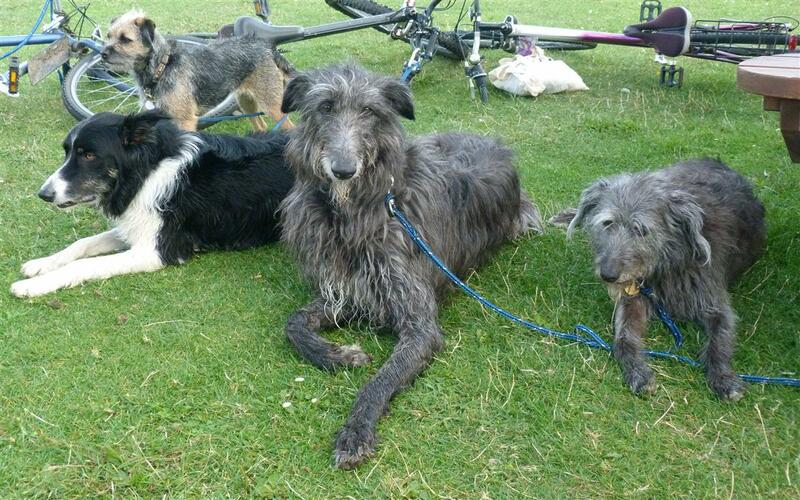 All Dogs Lure Racing is the UK’s first All Breed Lure Racing/Coursing Club. Based in South Buckinghamshire, the meetings are held in a fabulous well fenced polo pitch and run a combination of straight races and continuous loop courses. Our aim is to provide a relaxed and pleasurable atmosphere, some fun and exercise for your dog and to meet some likeminded people. Any dog, regardless of type, is welcome. Why not find us on the web at www.lureracing.com. A South Oxfordshire veterinary practice is currently recruiting dogs to become donors for the Pet Blood Bank. The Pet Blood Bank is a UK Charity that supplies blood for all animals that need a transfusion. Emma on the forum is happy to provide further information if you'd like to PM her and look too at the forum here for further info. 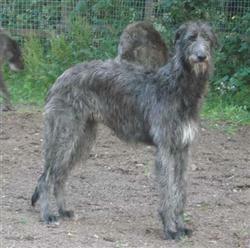 Deerhounds are in Hall 5 Ring 26 after the Finnish Spitz (27 dogs entered). Judge is Mrs Anne Macdonald. Crufts Factor 2012 - has your dog got talent? The final will be held in the main arena on Saturday 10th March. Please click here for more information. look at More4 TV. Crufts transmission times will be 19.00 - 21.00 each night between 8th - 11th March with Clare Balding. There are also videos uploaded regularly on the youTube Crufts channel. Or you can sign up to the Crufts podcast. Finally, if you want to look back at Crufts past, all Crufts schedules and catalogues from 1886 onwards are now available to view online at the Kennel Club and get up to date on the Crufts fourm thread. 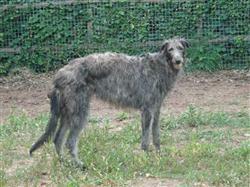 Two Scottish Deerhounds have gone missing from their home near Gunnislake in Cornwall, UK. They have been missing since 11.30 am today (Wednesday 4th January 2012). More information on the fourm here.